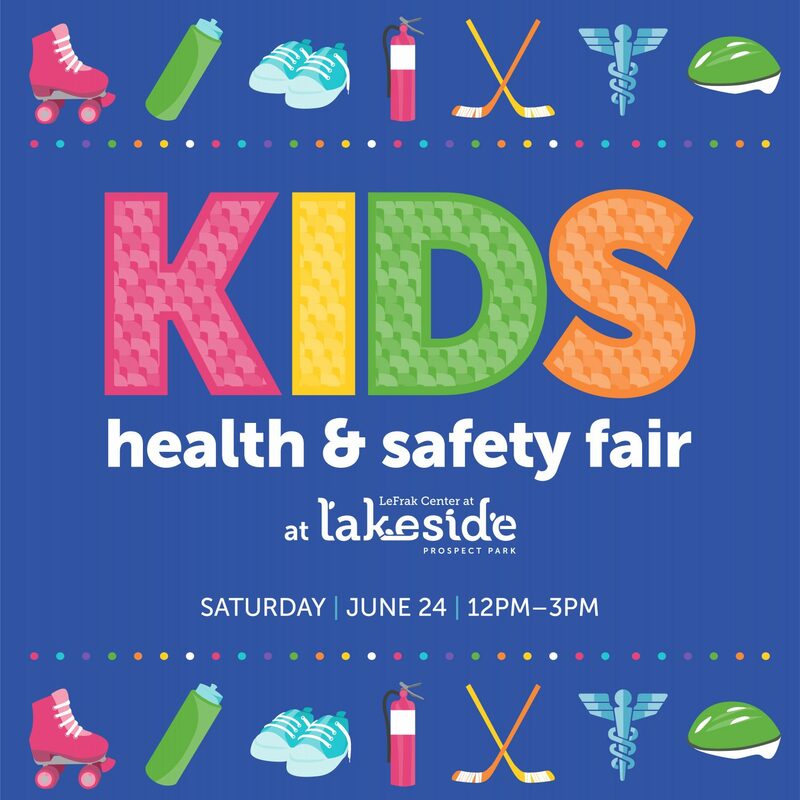 Mark your calendar for Saturday June 24 and join us at Lakeside for our Kids Health & Safety Fair. Kids and families can enjoy free roller skating and hockey lessons, fitness activities, fire safety training, wellness education and bike etching. This event is free and open to the public. Please pre- register for hockey lessons by emailing us at hockey@lakesidebrooklyn.com.